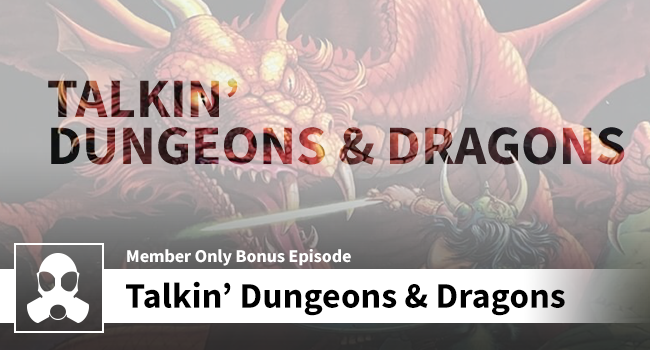 Dean and Josh are joined by Dean’s brother, Jacob – and all three lads go deep into the wonderful world of role-playing games from Dungeons & Dragons, to Star Wars, to Vampire the Masquerade, and more. Get ready to go ADVANCED in this podcast about all things pen and paper RPGs. This entry was posted in Bonus Podcast Episodes. Bookmark the permalink.